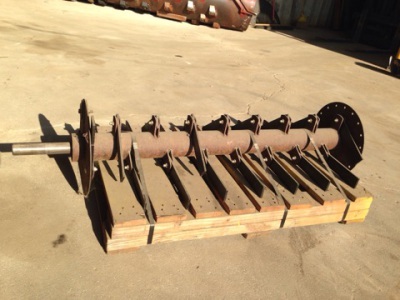 - (2) Used Case IH 80 series rotors, balanced, new impellers. 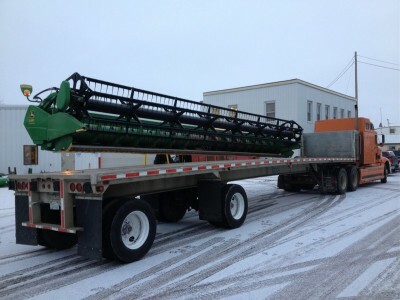 - New Midwest 6620 straw chopper, new style mounts and balanced. Please call 605-987-9017 for more information. 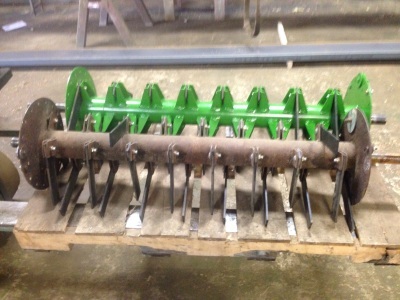 Case IH 60 and 80 series rebuilt, and used. 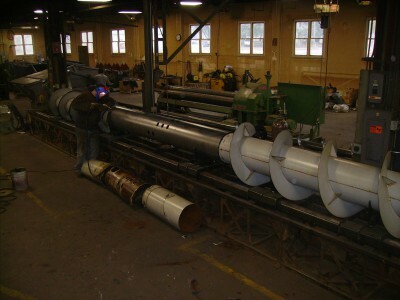 Manufacturing new, aftermarket augers. Inventory is always expanding and including different makes and models. 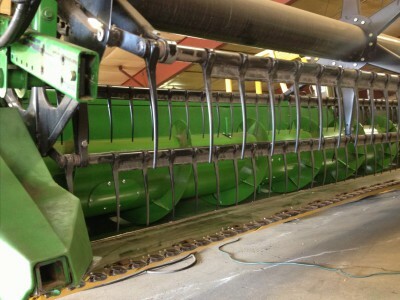 For John Deere 900 and 600 series small grain header augers. 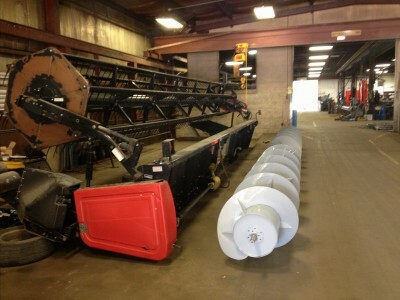 We also do custom centers for all other makes and models. If we don't have it, we can make it. 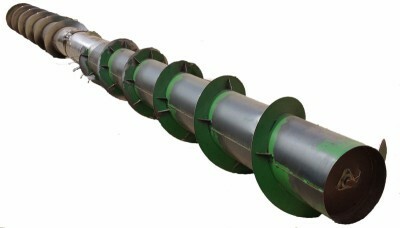 Removal and installation of internal components as well as removing the auger from the head. 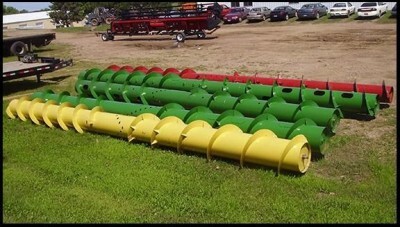 New and used small grain header parts. 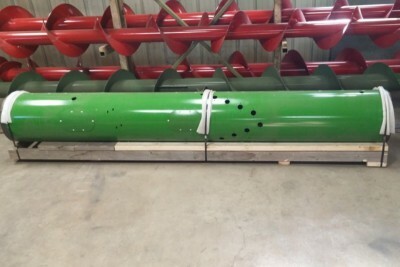 Hard surface to increase abrasion resistance. 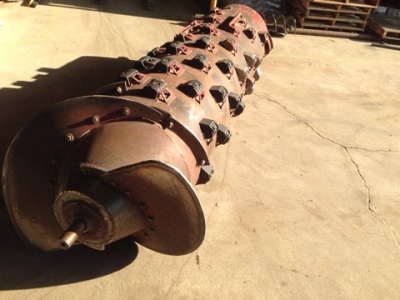 Auger repair is a huge and irreplaceable part of our business. 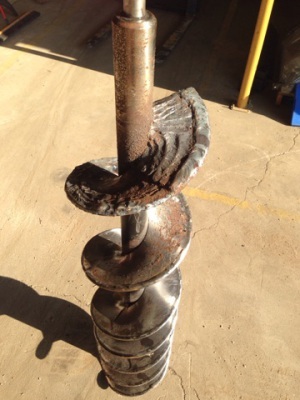 We regularly repair every make and model out there. 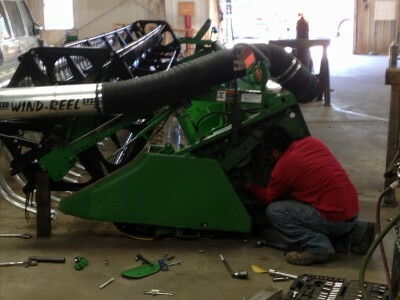 Inspect and repair small grain headers.